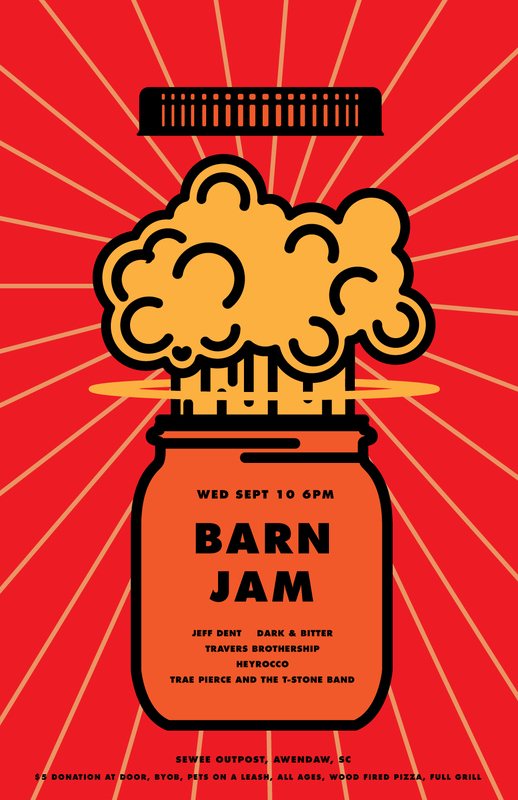 they are blowing the lid off the barn jam in awendaw! get out there, jeff dents there and heyrocco is back! catchem before they blow up. right on. « CJO presents its annual latin night: Buena Vista 20 sept.